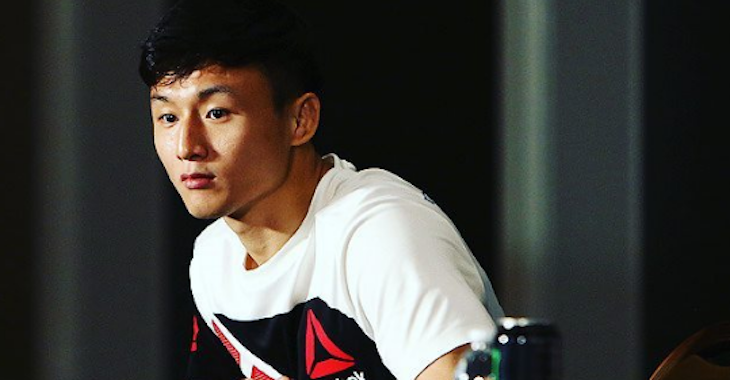 On January 14, in the main event of the UFC’s anticipated stop in St. Louis, MO, “The Korean Superboy” Doo Ho Choi will make his long-awaited return to the cage. His opponent will be a fellow knockout artist in long-time featherweight contender Jeremy Stephens. 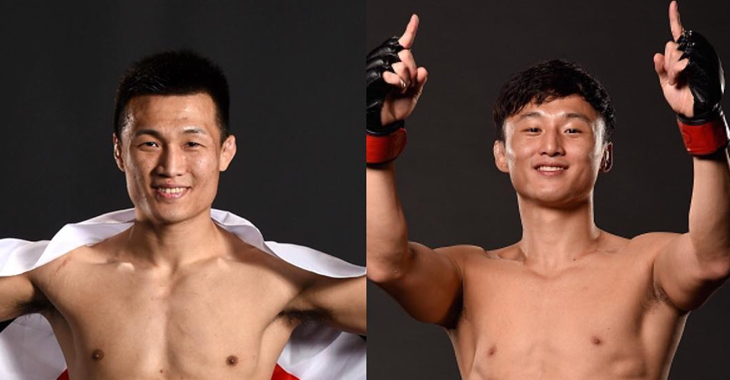 This bout will mark Choi’s first steps into the Octagon in over a year, as he’s been on the sidelines since he came up short in arguably the greatest fight in UFC history, a December 2016 slugfest with Cub Swanson. 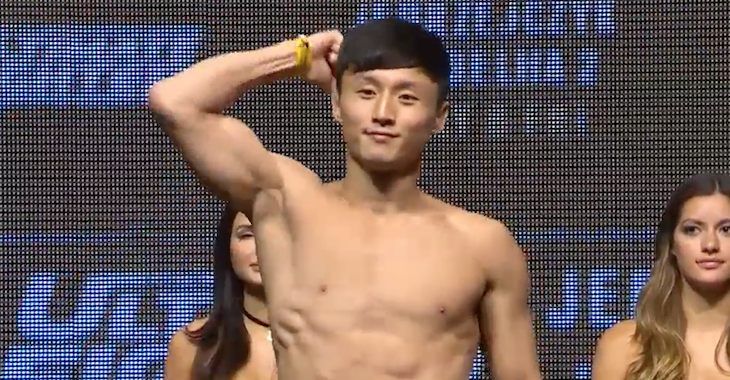 While Choi has not fought since his chaotic war with this Swanson, Swanson has competed twice, first defeating Artem Lobov by decision in a fun fight, then coming up short against surging featherweight contender Brian Ortega. It’s known who he’ll fight next. Other highlights of the Choi vs. Stephens topped UFC St. Louis card are a middleweight showdown between striking specialists Vitor Belfort and Uriah Hall, a women’s flyweight bout between Paige Van Zant and Jessica Rose Clark, a welterweight bout between rising contenders Emil Meek and Kamaru Usman, and a featherweight bout between Darren Elkins and former lightweight Michael Johnson. 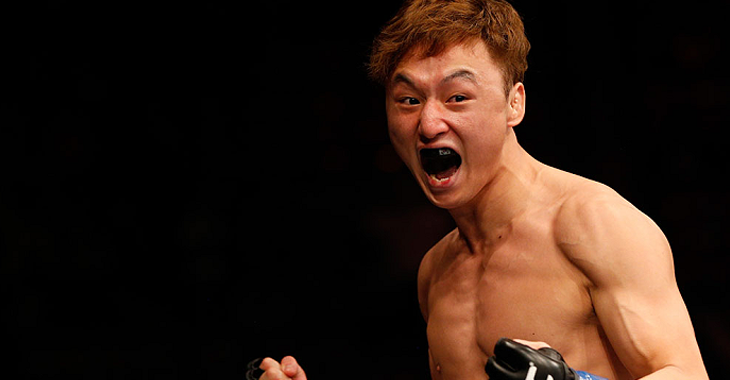 Do you think Doo Ho Choi will return to the win column when he steps into the cage with Jeremy Stephens in St. Louis? Join the conversation in the comments section! This article first appeared on BJPenn.com on 1/2/2018.